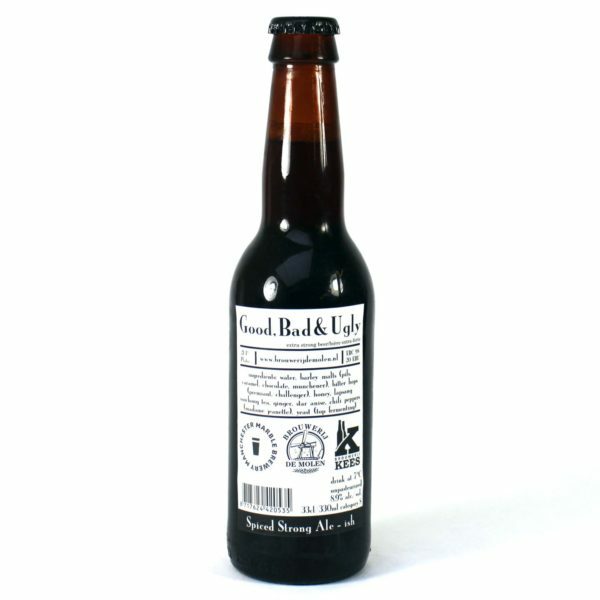 German for Black Forest Gateau, this brown-black beer is lighter bodied than a traditional stout or porter but has intoxicating cherry and chocolate notes. Aroma: Swirl it around in the glass to release the heavenly aromas of cherry, forest fruits and dark chocolate. 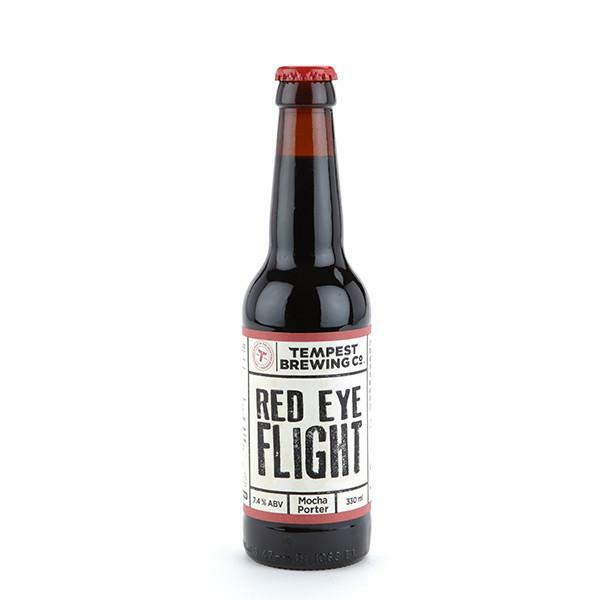 Taste: Instead of being over-sweet, the cherry sourness is carefully balanced with roasted malt and subtle notes of chocolate, giving an easy drinking beer. A dry, slightly bitter finish complements the aromas of fruit, to leave you wanting more. 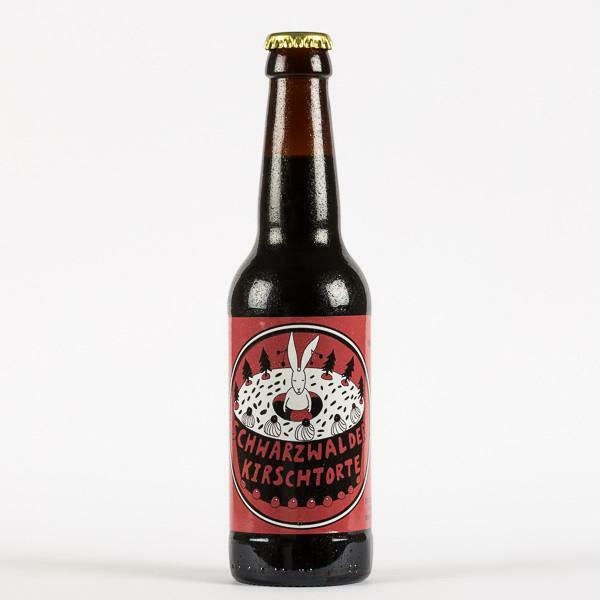 Food Pairing: This beer is the perfect accompaniment to cold game pie – or for the full Schwartzwalder Kirschtorte experience try it with few squares of good quality dark chocolate. Made with Brazilian coffee beans for an espresso-kick aroma, but with silky chocolate and red fruit notes to create a balanced and very drinkable Porter. Look: The beer pours jet black with a lovely coffee coloured head. Aroma: Red Eye Flight is made with Brazilian coffee beans and that’s exactly what you get along with a little caramel and cocoa. Taste: Again full of coffee, but with a velvety chocolate finish and just a hint of forest fruits. Verdict: Just the right level of bitterness the hops makes this an exceptionally well balanced and drinkable Porter. Never a bad beer Tempest. Boozy vanilla and a hint of smoke, plus a long finish of caramel, bitter chocolate and sweet nuttiness Goldings hops plus Chocolate and Barley malts. Look: Rich mahogany brown on the pour with a nice beige head with lots of lacing and carbonation. Aroma: Roasted malt plus stone and red fruits. Taste: There is loads of fruity booziness against the malts which lend it an almost Chianti-like red wine quality. Food pairing: This beer works well with fattier meats. Try it with a charcoal grilled burger, and let its fruity vinous qualities cut through the grease to cleanse your palate. 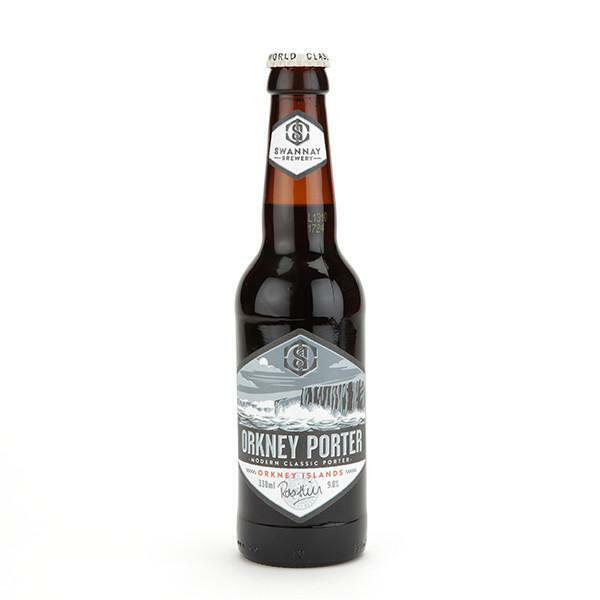 Verdict: At 9% ABV this Orkney Porter is more boozy alcohol than its Imperial Stout stablemate and still dangerously quaffable. This collab with Birrificio Lambrate is a Christmas pudding party of plums, prunes and spicy ginger and cinnamon, backed up on rich roasted cholcolate malts. Look: Pours very dark brown with a thin, foamy tan head and nice carbonation. Aroma: Big chocolatey roasted malts with loads of spicy tones including ginger and cinnamon. Taste: Christmas comes early to your mouth with spices, hints of zesty orange and pepper, stone fruit like plums, all baked up in a malty pudding. Really full on the palate with a smooth mouthfeel and soft carbonation. Verdict: A boozy beauty of a spiced porter. If you can wait until the festive season, this one will light up your world like a Christmas tree. A Smoked Porter collaboration with Brouwerij Kees & Marble Brewery. A new style to the mix for Cloudwater, but done with all the precision and technique they are famous for. This is a big, roasty beast but as its been lagered it is surprisingly refreshing and completely balanced throughout. Baltic porter – black liquorice inside a velvety sweet swath inside a dark thick cloud of luscious hops. Rich and smooth Baltic Porter brewed with coconut, vanilla, and cardamon. The taste of a smooth and creamy vanilla milkshake combines with the chocolate malt character before the palate is flooded with oily coconut and sweet oats. Finally cardamon comes through, balanced by a delicate spiciness the hops – the body transporting you to winter nights surrounded by family. A coffee-lovers dream, this classy Porter is infused with cacao nibs and El Limon Bourbon Guatamalen coffee beans. Look: Dark brown with a medium beige head. Aroma: Rich roasted malt and coffee. Taste: Deeply roasted malt, dark chocolate, coffee and vanilla balanced out with a little sweetness. Verdict: Rich, dark, complex, smooth and sophisticated. That’s enough about me, now drink this beer, because it’s absolutely wonderful.